Call Time Shred today and start shredding as soon as tomorrow! Anyone can shred documents, so what sets Time Shred apart as the best East Brunswick, NJ document destruction company? It’s our exceptionally high standards and our focus on making everything easy for our customers. 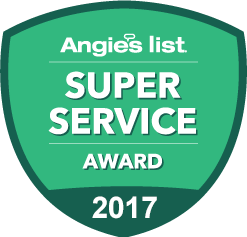 Our number one goal is to exceed our customers’ needs and expectations. What Makes Time Shred Such a Special Company? Here are just a few of the things that set Time Shred apart from the competition. If you care about the environment like we do, you’ll love shredding. Paper shredding is a great way to do your part to protect the environment. All of the paper that goes through our shredding truck is later turned into recycled products. Plus, for every ton of paper we shred, seventeen trees are saved. We understand how valuable your time is, which is why we think shredding is such a wonderful service. Why waste your time or your employees’ time by feeding a small in-house shredder? There are so many more important things you can focus on. Let us take care of the shredding for you. Time Shred also understands that businesses and residents in East Brunswick have busy schedules. That’s why we’re available Monday through Saturday and can come within a day to destroy your documents. Privacy is of utmost importance to those of us at Time Shred. That’s why we provide our customers with locked bins that hold up to 300 pounds of paper. For added peace of mind, we equip our shred trucks with CCTV so you can actually watch your documents being destroyed. Something we’re very proud of here at Time Shred is that we’re certified by NAID, The National Association of Information Destruction. 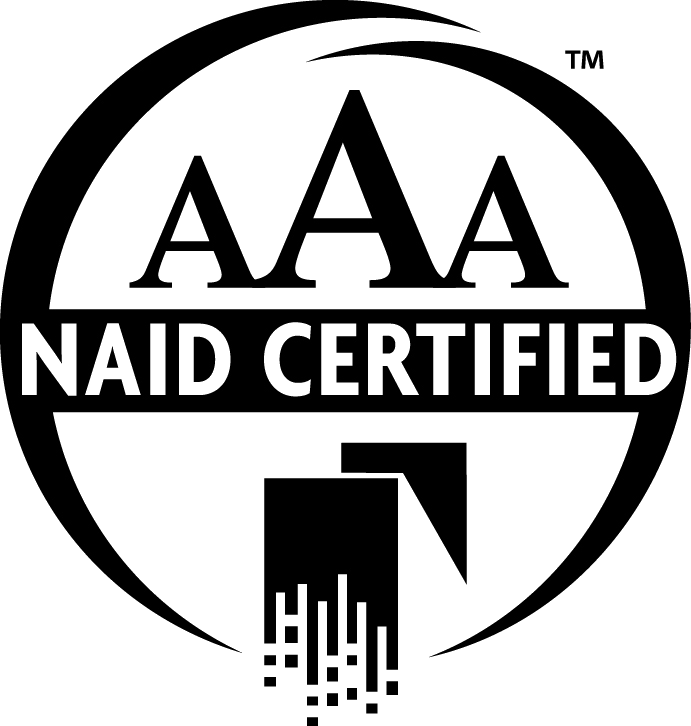 Not only that, we have received NAID’s AAA certification. In order to receive such a high certification, a company has to meet or exceed the information industry’s highest standards. And we have done just that—it’s one more reason why choosing Time Shred is your best choice! Time Shred is available when you need us, which is why we offer a variety of document destruction packages. We can take care of your one-time or occasional paper purging needs or we can set you up with a weekly, bi-weekly, or monthly ongoing shredding schedule. The choice is yours. When you call us, we’ll help you determine your needs, provide you with a fair quote and set up your appointment. Whatever your shredding needs, we’re the company that works hard to protect your time and privacy. Do you live or work in East Brunswick, NJ? Would you like to save time and money? Then, call Time Shred today. We are here for you Monday through Saturday, whether you need personal or business documents shredded. No job is too big; no job is too small.